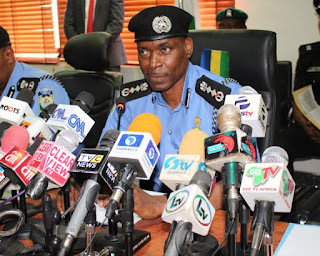 The Acting Inspector General of Police (IGP), Mohammed Adamu has assured Nigerians that officers that would be deployed for the 2019 elections across the country would carry out their duties professionally. “I have told Nigerians that we are going to be professional and unbiased, and we will give every politician or political party level playing ground to do what they are doing,” he said. “So, there is not going to be issue of Police siding one group or the other. He further reiterated that the police would remain committed to the protection of lives and properties of Nigerian always.